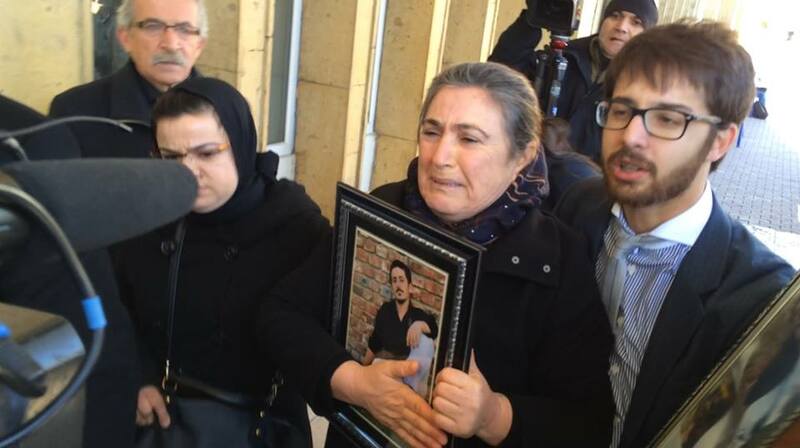 The fifth hearing in the killing of Ali Ismail Korkmaz will be held tomorrow, November 26, in Kayseri, Turkey. As Amnesty’s researcher on Turkey, Andrew Gardner, described in a blog last winter, Turkish authorities seemed determined to undermine the quest for justice in the case. Following the attack, the Governor of Eskisehir said that police hadn’t been involved and that Ali Ismail Korkmaz had been beaten up ‘by his friends.’ Footage from a CCTV camera was deleted in the days following the incident, but was subsequently recovered by experts from the gendarmerie. 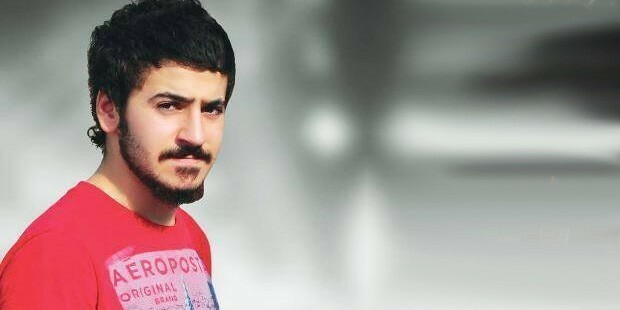 Four civilians and four police have been accused in the killing of Ali Ismail Korkmaz and are on trial in the provincial Turkish city of Kayseri. The hearings have resulted in large protests and been marked by the presence of thousands of riot police. Nonetheless, the mere fact that the trial is taking place is “extraordinary,” according to Gardner. The successful prosecution of this case would mark an important blow against the stubborn tradition of police impunity in Turkey. Perhaps more importantly, it would offer some small measure of justice, of comfort, of closure to Ali Ismail’s family. Ali Ismail’s family will be there tomorrow. Amnesty representatives will be at the court in Kayseri tomorrow as well: to remind the Korkmaz family that they are not alone. And to remind Turkish authorities that the whole world is watching. This entry was posted in Amnesty International, Andrew Gardner, Excessive Force, Freedom of Assembly, Freedom of Expression, Gezi Park, Turkey and tagged Ali Ismail Korkmaz, Andrew Gardner, Gezi Park, impunity, kayseri, Trial, Turkey. Bookmark the permalink.